What Americans Say Is the Biggest Problem Facing the U.S.
For decades, Gallup has asked Americans what they think is the most important problem facing the nation, and their answers have varied over time. 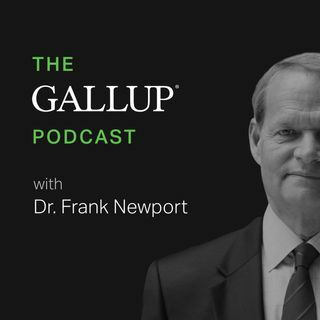 In this episode, Gallup Senior Editor Jeff Jones gives us a rundown of Americans’ views on what the nation’s biggest problems are today. Later, we share the percentage of Americans who plan to do their holiday shopping online.